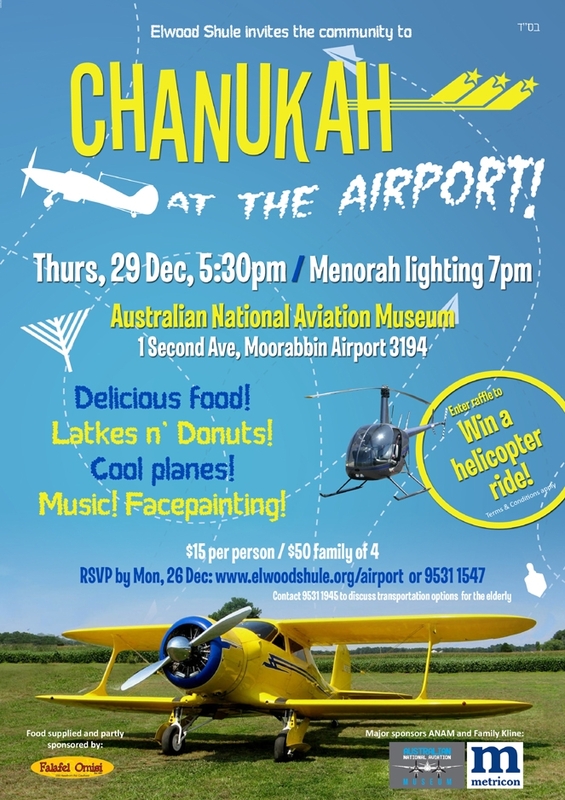 Join the fun at our 'Chanukah at the Airport' event! Check out details below. RSVP ESSENTIAL. 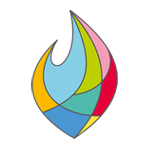 Book online here or call 9531 1547.